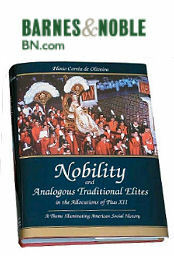 The previous considerations gave us some data about the march of the Revolution, namely, its processive character, its metamorphoses, its outbreak in the innermost recesses of the human soul, and its externalization in acts. As can be seen, the Revolution has a whole dynamic of its own. We can attain a greater appreciation of this by studying additional aspects of the Revolution’s march. The most powerful driving force of the Revolution is in the disordered tendencies. For this reason, the Revolution has been compared to a typhoon, an earthquake, a cyclone, the unleashed forces of nature being material images of the unbridled passions of man. 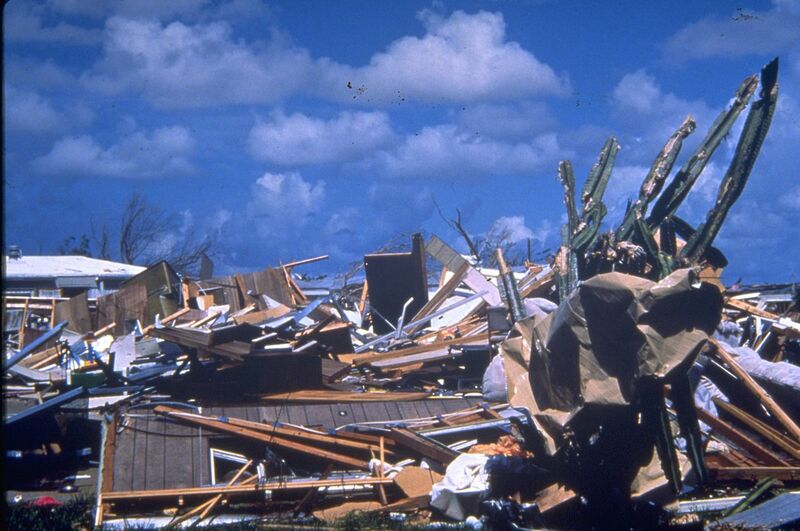 Aftermath from the destructive Hurricane Andrew, FL, August 24, 1992. 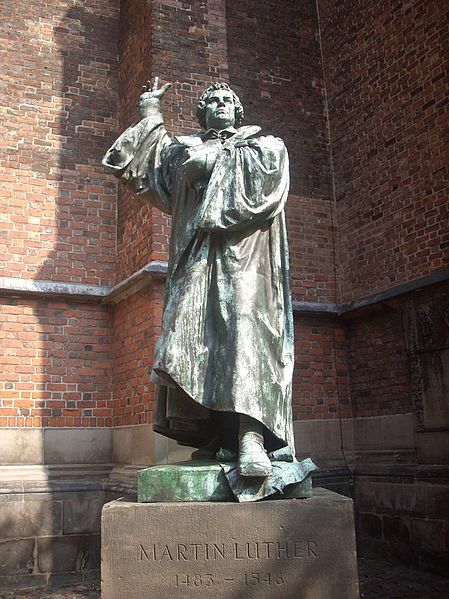 Statue of Martin Luther in Germany outside the [protestant] Marktkirche temple. Luther is stepping on the Papal Bull of Excommunication of Luther. These disordered tendencies develop like itches and vices; the more they are satisfied, the more intense they become. 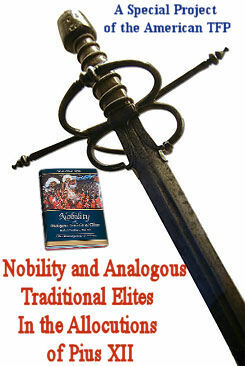 The tendencies produce moral crises, erroneous doctrines, and then revolutions. 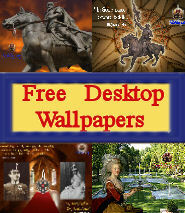 Each of them, in turn, exacerbates the tendencies. The latter then lead, by an analogous movement, to new crises, new errors, and new revolutions. This explains why we find ourselves today in such a paroxysm of impiety and immorality and such an abyss of disorder and discord. Cf. Leo XIII, encyclical Quod Apostolici muneris, December 28, 1878, in Fr. Joseph Husslein, S.J., Social Wellsprings: Fourteen Epochal Documents by Pople Leo XII (Milwaukee: Bruce Publishing Co., 1940), p. 15. 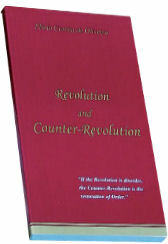 Plinio Corrêa de Oliveira, Revolution and Counter-Revolution (York, Penn. 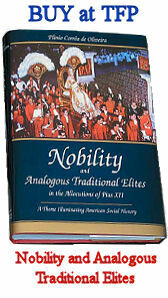 : The American Society for the Defense of Tradition, Family, and Property, 1993), Part I, Ch. VI, Pgs. 29-30.